For the second year in a row, Seaside Heights will request financial assistance from the state to bridge the gap between its expenses and the money generated by its tax base, which is still suffering from the effects of Superstorm Sandy. Last year, the borough received about $1.75 million, enough to stave off what could have been a 12 cent tax hike, which officials believed could have been disastrous for homeowners and businesses. Ultimately, the state awarded the borough $750,000 in state disaster aid funding and $1,016,00 in what is known as transitional aid – state funding that is most commonly used in urban areas suffering from declining tax bases. In Seaside Heights, the aid was aimed at shoring up the tax base which has yet to recover from the storm. This year, the borough has asked for $1.5 million, said Borough Administrator Christopher Vaz. About $200 million in tax ratables lost in Sandy have yet to come back on the rolls, plus the borough has experienced delays in compensation for some of the money it spent during recovery. The aid last year helped the borough council keep a tax hike down to about $64 for the average homeowner. There will be no disaster aid funding available this year, which is why the borough requested additional transitional aid. 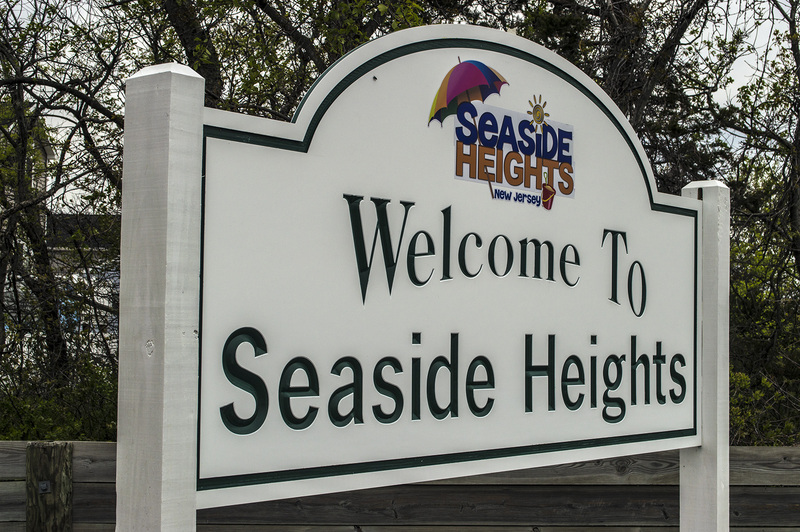 The state was aware that Seaside Heights would face the shortfall this year, Vaz said, and worked with the borough over the course of the previous year to set policies in place that would help the town qualify for the funding. “Their estimation, which is really what has been born out, is that this will be the year we really need the money,” Vaz said of the state officials.